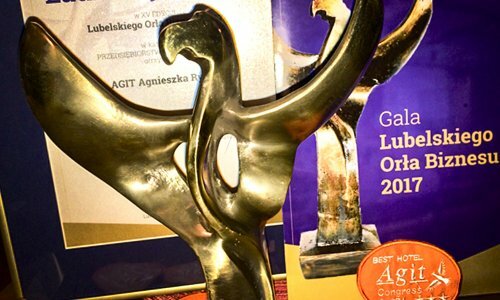 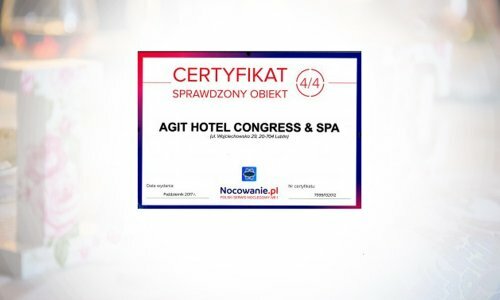 AGIT's restaurant won the Polska od Kuchni competition and received the „Polska od Kuchni” Golden Fork award and badge: 2400 nominated restaurants in the previous editions, 526 participating restaurants, 212 winners. 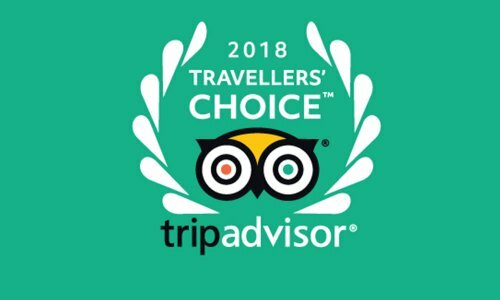 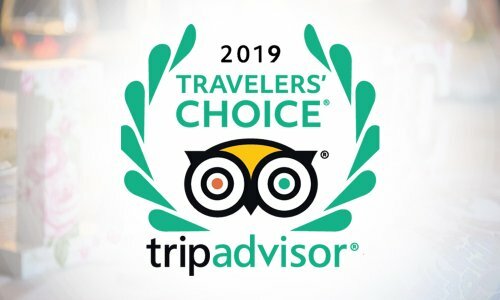 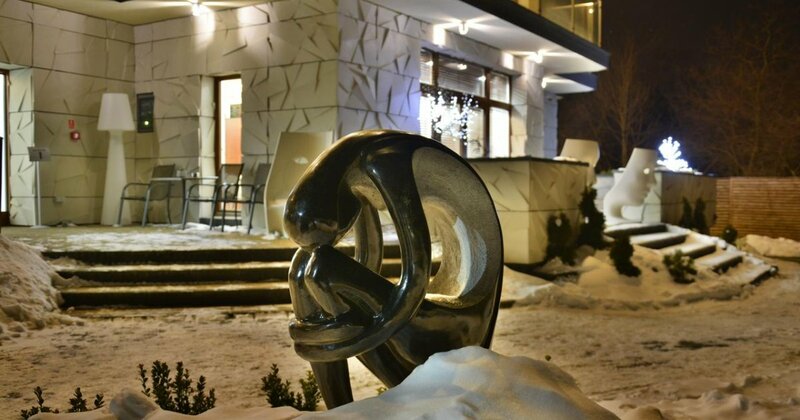 2019 Traveller's Choice Trip Advisor - one of the Top 25 Best Bargain Hotels in Poland. 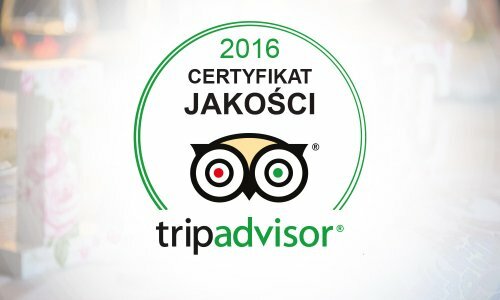 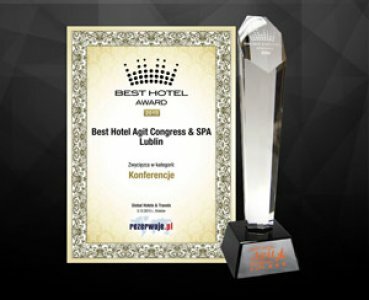 We were recognised as one of the best inexpensive hotels in Poland. 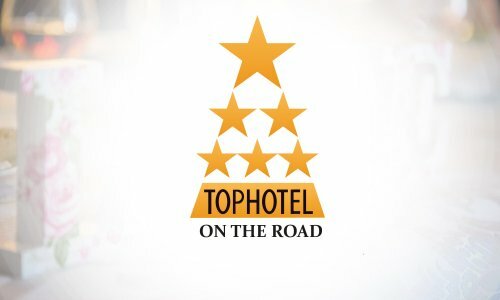 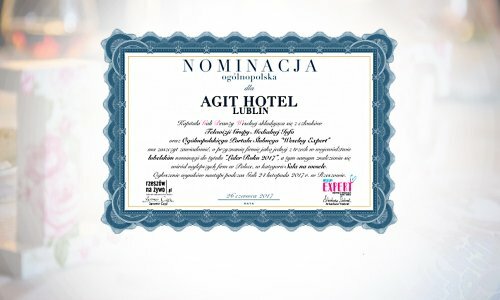 Agit won the 2017 Top Hotel On the Road competition! 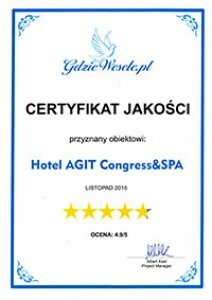 Good Chef 2017 for Tomasz Mielniczuk from Agit Hotel's restaurant! 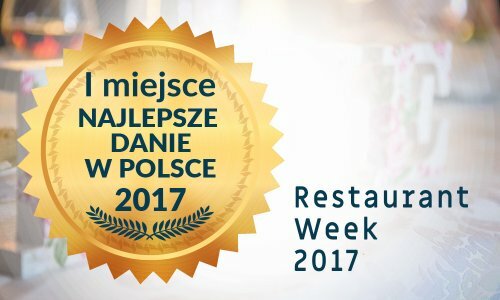 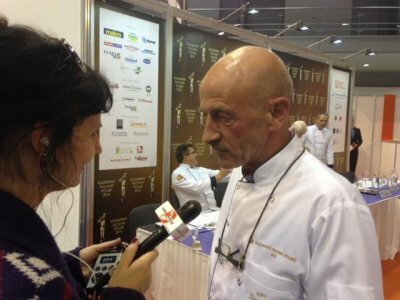 Agit's restaurant won the Best Main Course in Poland at the Restaurant Week 2017 festival. 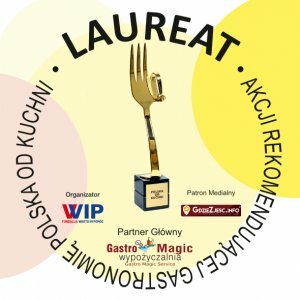 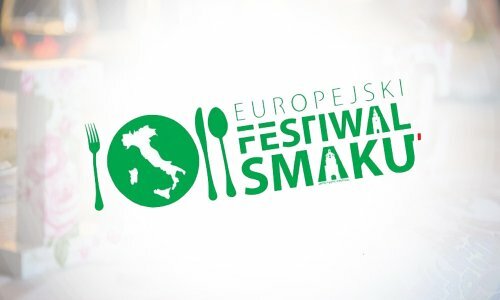 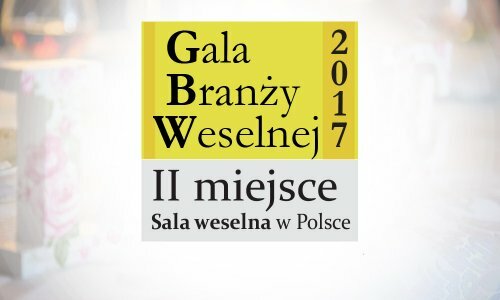 During the Restaurant Week 2016 festival we were recognised for the "Best Food in Lublin"
First place among medium-sized companies at the 15th LUBELSKIE BUSINESS EAGLES AWARDS gala. 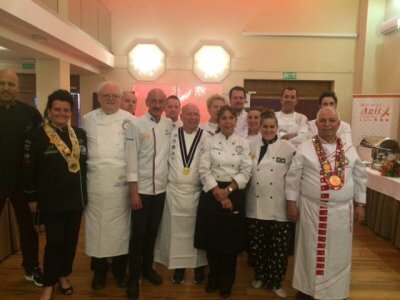 Agit Hotel's chef and cooks took part in the prestigious educational event for children. 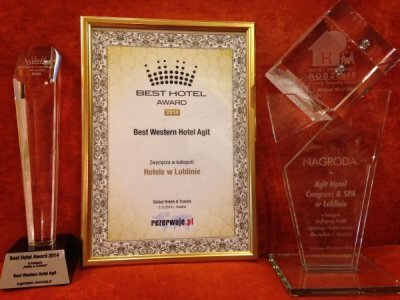 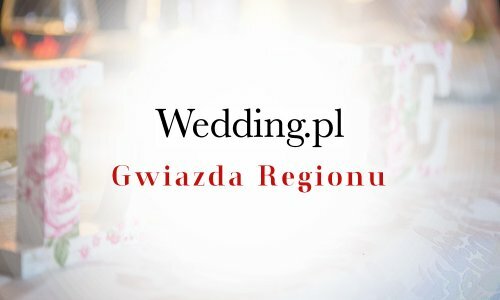 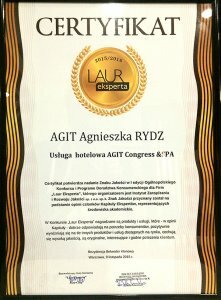 Agit nominated to the nationwide prize 2017 Leader of the Year in the category "Wedding Venues"
Hotel AGIT was honoured to participate in the "Flavours of the World in Poland" as part of the 2016 Gourmonde Lublin festival hosting the world's best chefs.